Our Parker house painters offer the best exterior and interior painting services. 900+ happy clients in the town of Parker in the past 2 years! HOA Guidance- Each Home Owner’s Association is different. We do the best we can offering guidance or any experience in dealing with color selection and approvals. Parker associations often take longer in the approval process so it’s important to get an early start. Some can take up to 90 days. Important note: do not assume that submitting your colors isn’t necessary if you are keeping the same colors on the house. Most associations still require them to be submitted so they can keep accurate records. Most trusted Parker Painting Company – We promise to treat your home like our own. Unlike many residential paint contractors in Parker, CO we accept no payments or deposits until you and a Vivax Pro Painter have inspected the job. 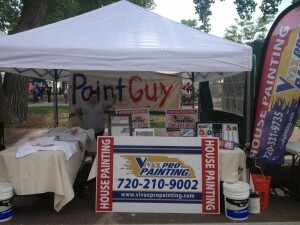 Other house painting companies in Parker, CO can’t compare to us, we’ll prove it! 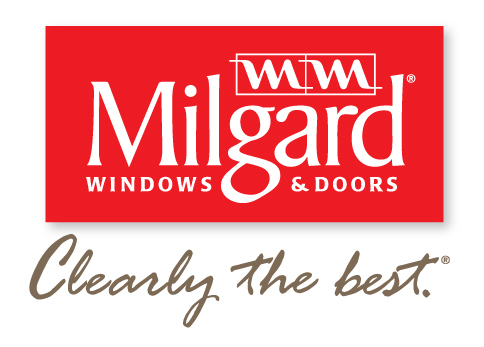 Proud Local Supporter of Parker Days! Come see us again this year for cool giveaways!